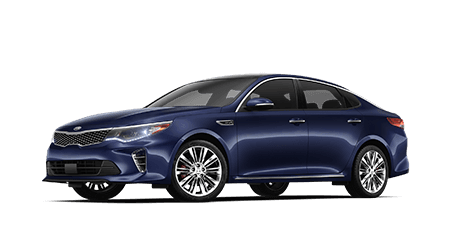 Sporty styling, advanced features and cabin refinement combine in the new Kia Optima, a mid-size sedan that delivers the technology and value you expect from a Kia. 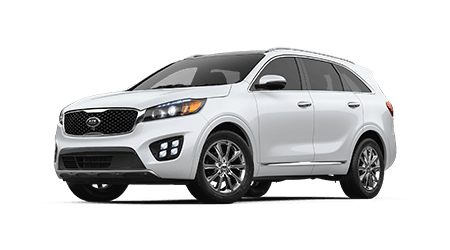 With its roomy, versatile cabin and smart safety features, the new Kia Sorento SUV makes for an ideal family-hauling vehicle. See the stylish Sorento at Orlando Kia North! 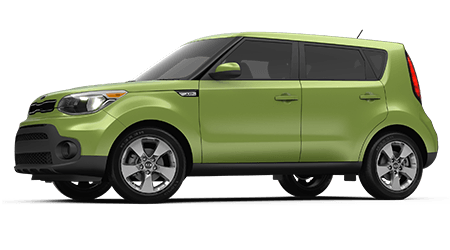 From its urban-inspired exterior styling to its high-tech cabin features and versatile interior, the new Kia Soul is the loveable and affordable crossover to drive. 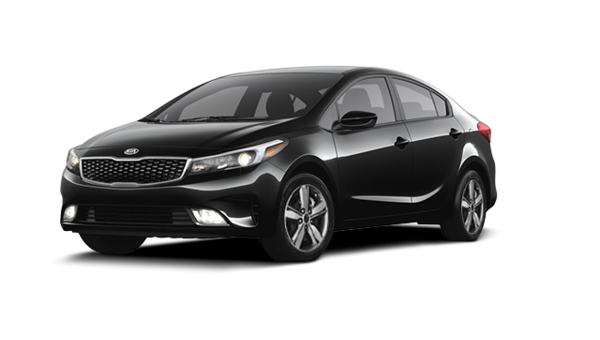 Fresh off a recent redesign, the new Kia Forte compares favorably to its compact car competition, thanks to its advanced interior features and low starting price. Orlando Kia North is proud to be the home of new and pre-owned Kia vehicles in Longwood, Florida. Our full-service car dealership offers local drivers from nearby Sanford, FL the chance to explore the very latest Kia models as well as used car options, plus access to professional financing assistance and auto maintenance services. When you are shopping around the Orlando area for competitive prices on your new or used car, SUV or pickup as well as a dealership that is there for you long after your vehicle purchase, turn to Orlando Kia North! We invite you to start your new Kia search here on our website, where you will find the complete lineup of Kia cars, crossovers and SUVs for sale at driver-friendly prices. Once you decide on a new Kia or pre-owned vehicle, our finance staff is here for you with auto loan assistance; we work with car buyers of all credit levels! Let our dealership team keep your Kia running in peak condition as long as you own it with our top-quality auto service and selection of genuine Kia parts for sale. Browse our website now, then visit us in Longwood, FL! Has the new Kia Optima or Stinger caught your attention around Orlando? Or, maybe your family would enjoy an upgrade to a new Kia Sorento or Sportage SUV? No matter what style of new Kia automobile you are after, shop Orlando Kia North for a stunning selection of each Kia model, in-stock in a range of trims, colors and configurations. Start shopping for your new Kia on our website, where we give you all the tools and information to choose the right Kia for your preferences and budget. Then, talk to our Kia sales specialists about the many features and benefits of driving a new Kia, like its stellar factory warranty! While every new Kia is packed with value, you may be shopping for a used car, SUV or pickup that offers a lower price than new. Orlando Kia North is here for you with our extensive inventory of used cars for sale in Longwood, FL. From a nearly-new, Certified Pre-Owned Kia that comes with a detailed inspection and updated factory warranty to a late-model used car or SUV from another reputable automaker, you'll find a vast selection of quality autos on our used car lot. If you have yet to locate a pre-owned vehicle while searching our online inventory, use our car finder form, and our sales staff will alert you when a vehicle that matches your search arrives! When you shop for a new or used car at Orlando Kia North, the financing process is as easy as exploring our inventory of vehicles online or on-site. Start with our secure online credit application, which will not affect your credit score. Submit the finance application and let the auto loan specialists at our Longwood, FL dealership take it from there! If you yet to establish credit or possess a sub-prime credit rating, we encourage you to apply for Kia financing, as our dealership offers financing assistance for all. Drivers looking into a brand-new Kia can also see our current Kia finance and lease offers to get into a new Kia Soul with a low monthly payment. The service department at Orlando Kia North is where your Kia belongs when the time comes for maintenance near Orlando or Sanford, FL. Our team of ASE and Kia Certified technicians offer comprehensive maintenance and repair services for your Kia, from quick oil changes to brake and tire service, wheel alignment, battery testing and so much more. Your Kia came new from the factory with an industry-leading warranty, which we honor here at our dedicated Kia service center. We invite you to view our current service specials, and do not hesitate to schedule a service appointment now at our dealership in Longwood, FL. Kia drivers from nearby Sanford, FL and beyond can count on the parts department here at Orlando Kia North for the genuine Kia parts and accessories they are after. Why not treat your Kia Optima or Forte to new replacement wiper blades or all-weather floor mats? If you have some at-home auto maintenance in mind, then contact our Kia parts specialists for the filters, hoses, belts, brake components or any other items you need for the job. With our convenient online parts form, you can request Kia parts from the comfort of your Orlando area home, and our team will contact you to offer up solutions. As a modern, full-service car dealership, Orlando Kia North makes available all of the tools and information you need to shop for a new car online. Our user-friendly website also allows you to apply for financing, find out the value of your trade-in vehicle, book a service visit, shop our specials and so much more. Once you have found what you need here on our website, we invite you to contact us or visit our dealership in Longwood, Florida; we are just a short drive from nearby Orlando and Sanford, FL.